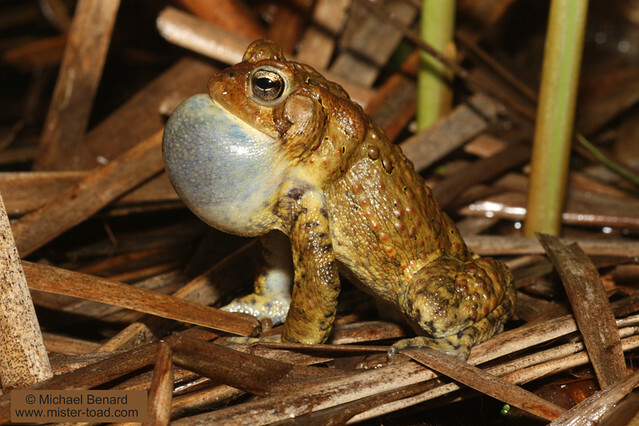 Toad Tuesday 11: Calling male toad from near Cleveland, Ohio. Here we have a calling American Toad from Northeast Ohio. I also posted some videos from this toad breeding frenzy earlier this year. This entry was posted in Toad Tuesday and tagged Mating, Toad Tuesday. Bookmark the permalink.